If you know guinea pigs, then you know that these animals are sweet, gentle, and loving, and they can be wonderful pets when cared for properly. 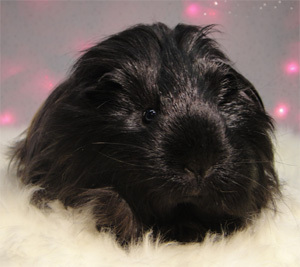 Unfortunately, there are many guinea pigs who are brought into shelters because they are no longer wanted. For this reason, Metropolitan Guinea Pig Rescue, a non-profit Virginia corporation, was formed. 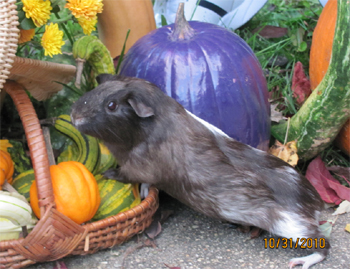 Our purpose is to rescue, rehabilitate, and find new homes for guinea pigs in our area. We also work to educate the public on the proper care of guinea pigs. Our rescue works with animal shelters in our metropolitan area, and at times, we do special rescues. Who and Where is MGPR? Quite simply, MGPR is literally all-over the Washington DC, Northern Virginia, and Baltimore, MD area! Of course, we have a business address, as we are an official IRS 501(c)(3) nonprofit organization and registered with the Virginia State Corporation Commission. However, at our business address, you would find only a small subset of the available guinea pigs. MGPR is composed entirely of unpaid volunteers who foster available guinea pigs in their homes. This allows each guinea pig to receive personalized attention. Okay, So How Do I See the Guinea Pigs? We have a monthly adoption meet where approved applicants are invited. 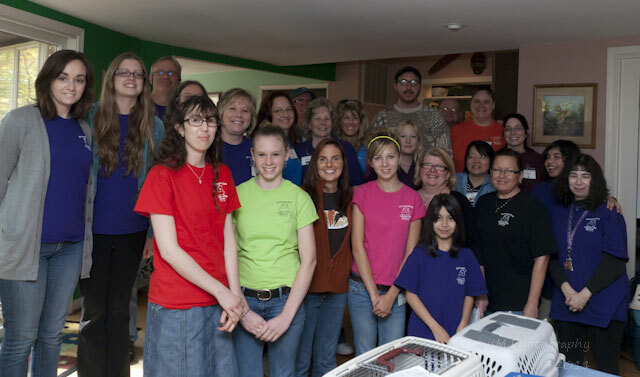 The adoption meet is generally held in the house of one of the volunteers, usually in the Northern VA or Southern MD area. To become an approved applicant, submit an application to adopt a guinea pig. Then one of the volunteers will contact you via email. After your application is approved, you will receive information on attending the next adoption meet.